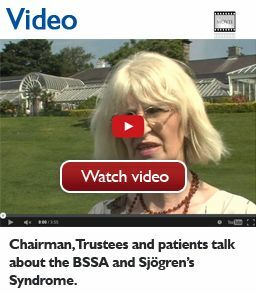 British Sjögren's Syndrome Association ("We") are committed to protecting and respecting your privacy. Information you give us. You may give us information about you by filling in forms on our site www.bssa.uk.net (“our site”) or by corresponding with us by phone, e-mail or otherwise. This includes information you provide when you register to use our site, subscribe to our service, search for a product, place an order on our site, participate in discussion boards or other interactive functions on our site and when you report a problem with our site. The information you give us may include your name, address, e-mail address, phone number, date of birth, occupation, your chose username and whether you have elected to gift aid any donations that you give to us. Information we receive Paypal. 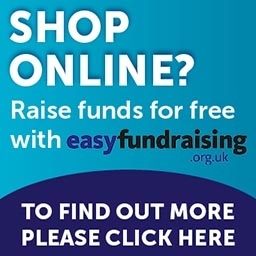 If you purchase any products on our site or pay the registration charge for the Online Members’ Portal via our site, you will need to make the payment via Paypal. We will not receive your debit / credit card or account details from Paypal but we will be provided with confirmation of your payment and your Paypal reference number, so that your payment can be allocated. You have the right to ask us not to process your personal data for marketing purposes. We will usually inform you (before collecting your data) if we intend to use your data for such purposes or if we intend to disclose your information to any third party for such purposes. You can exercise your right to prevent such processing by checking certain boxes on the forms we use to collect your data. You can also exercise the right at any time by contacting us at office@bssa.uk.net.